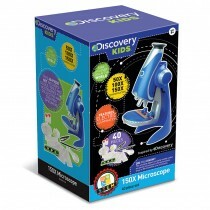 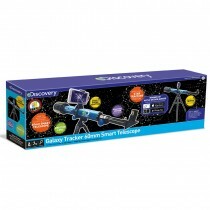 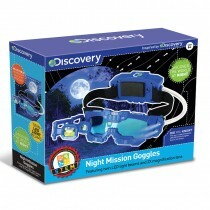 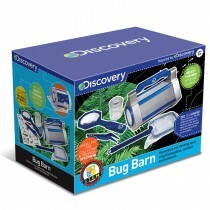 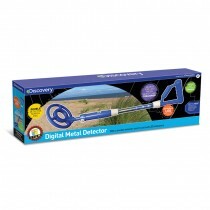 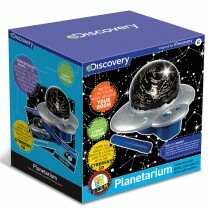 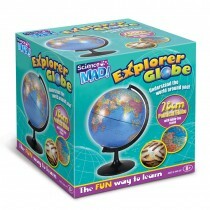 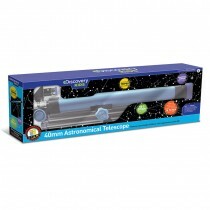 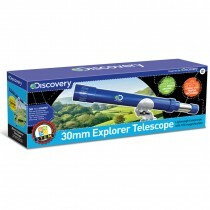 The Discovery 150x Microscope is a fantastic piece of kit for any budding scientist. 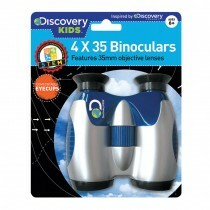 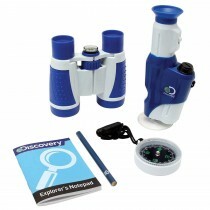 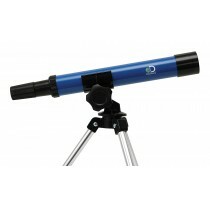 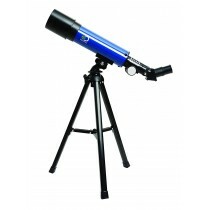 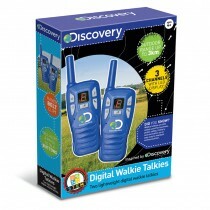 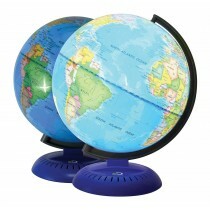 It comes with a number of useful features, including 3 levels of magnification ranging from 50x, 100x and 150x. 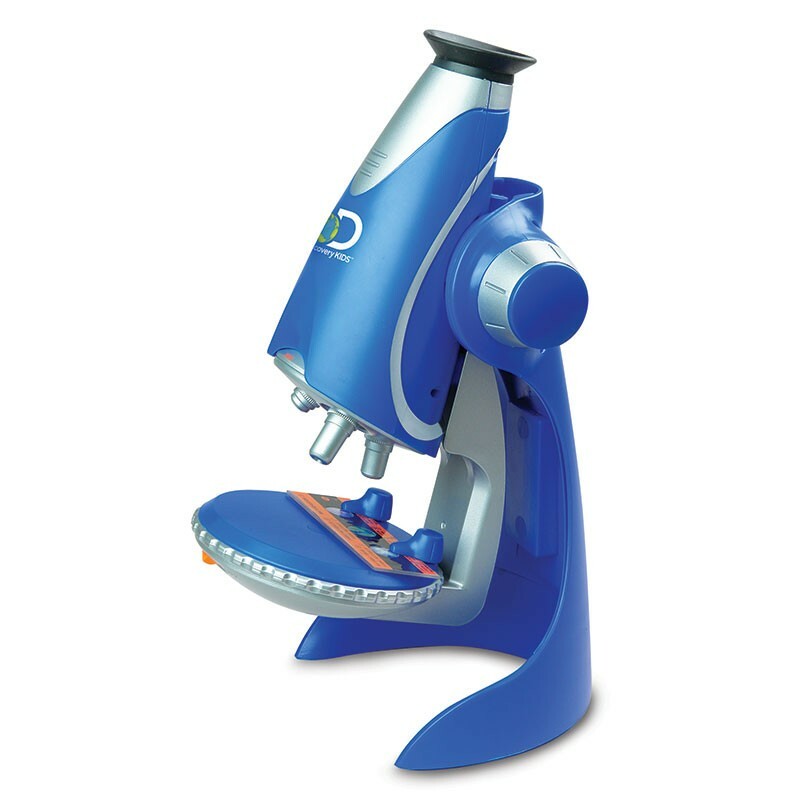 The microscope also has a built-in light, to make viewing even easier. 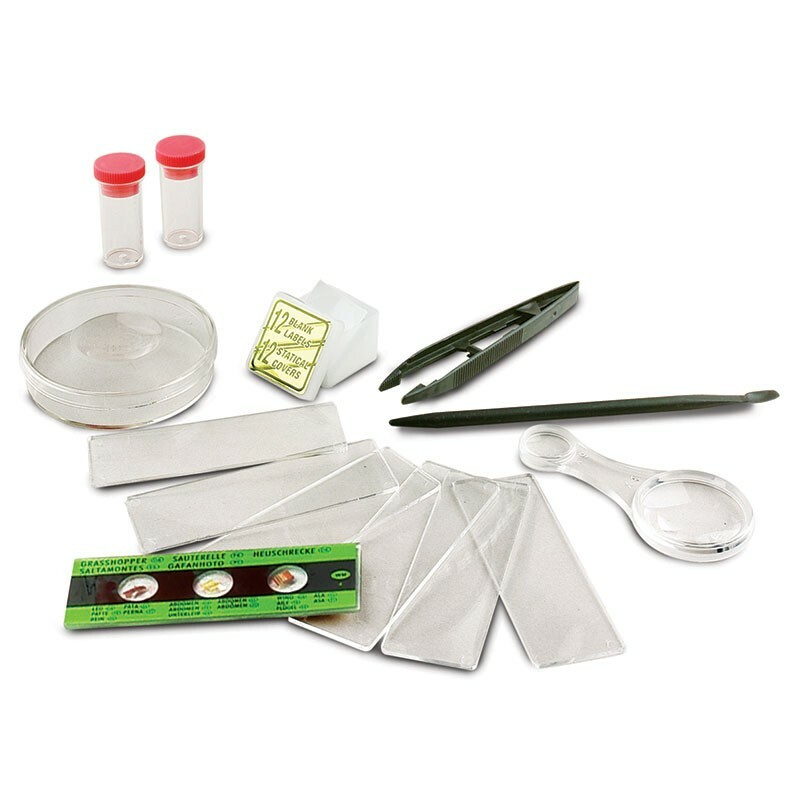 Comes with a range of accessories to help young scientists, including 8 specimen slides (6 blank and 2 pre-prepared), petri dish with magnifier, tweezers, specimen vials and a magnifying glass. 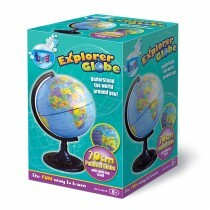 Fantastic microscope for first-time scientists. 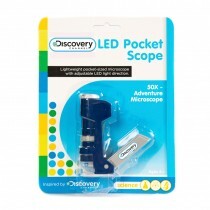 Electric illumination to light up hard to see specimens. Features magnification from 50x to 150x. 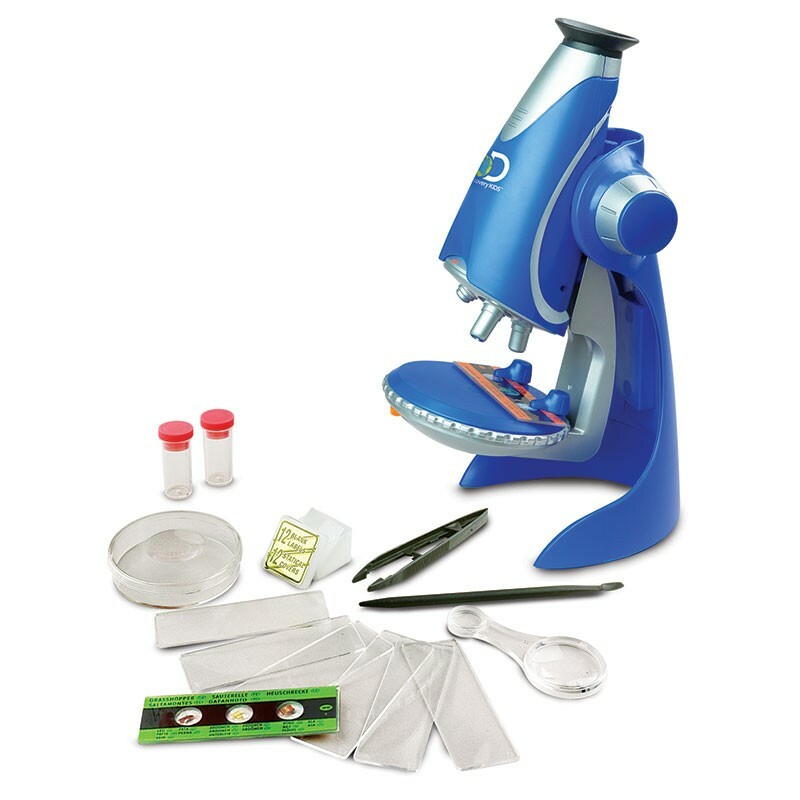 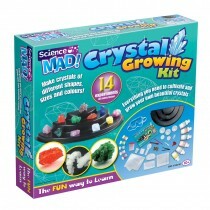 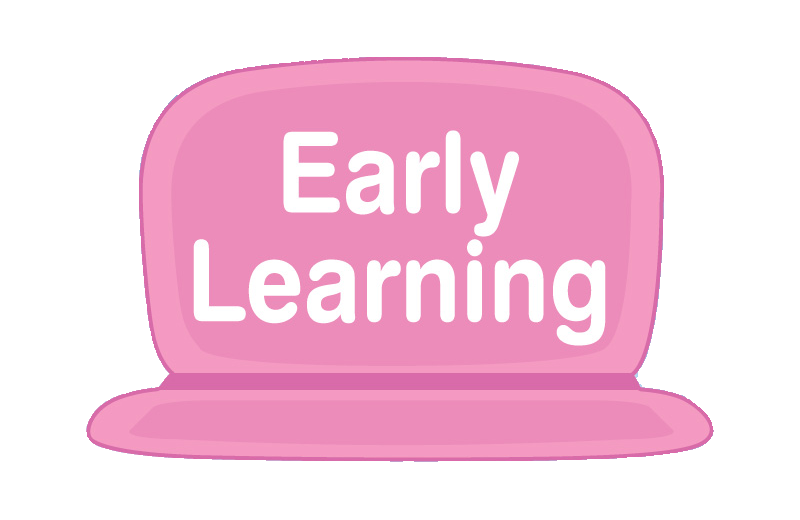 Includes handy science kit to prepare and view samples. 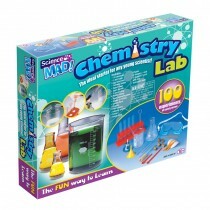 Batteries: Requires 2 x 1.5V AAA batteries (not included).